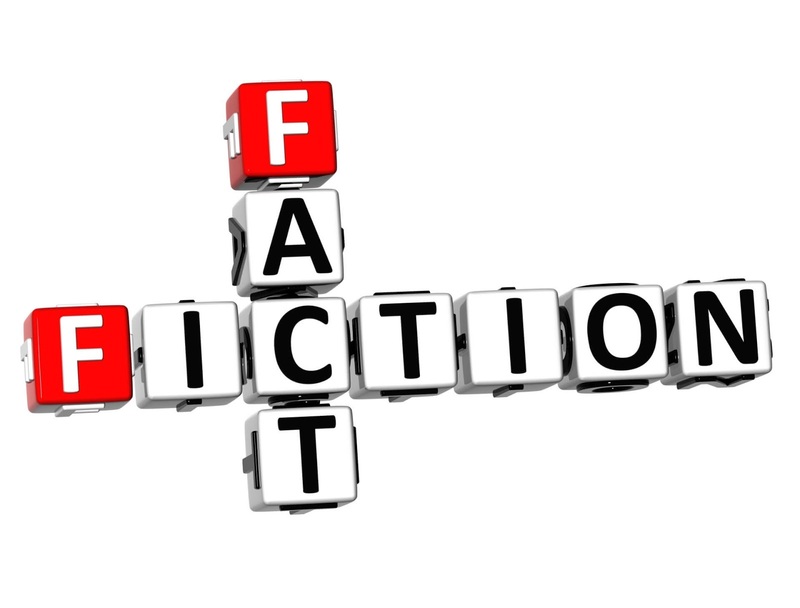 Wayne Mansfield: Fact or fiction - whatever happened to trusted news? 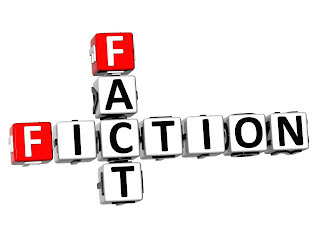 Fact or fiction - whatever happened to trusted news? I still wonder how many of the actors have left for Canada yet?? Or are they not so "oh so pure" now and they will hang out with their mates in Tinsel Town. Chris Gayle's defamation case comes up with the mainstream press with more egg on their face. Just looking on, why would this happen after 10 years?? or had it been happening for 10 years and things had changed?? or as this version of the Court ruled, it didn't happen. Russell Crowe is sounding off about "been seen with a sweet young thing" he says his PA press see something else.